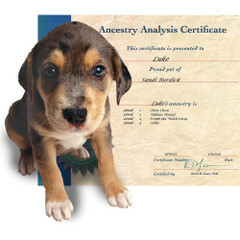 that photo you have here is for the BioPet DNA test. Not the Canine Heritage Breed Test. Ooo…thanks Robin! I added a caption to explain. Appreciate your feedback.